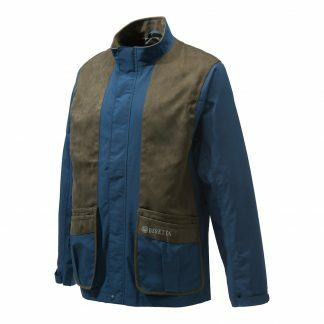 Shooting jackets from Beretta, Jack Pyke and Seeland, we have a range suitable for every need. 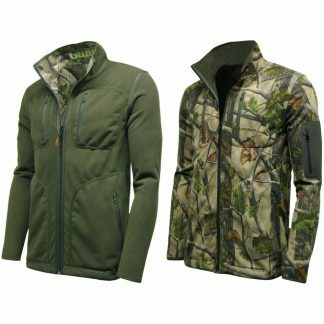 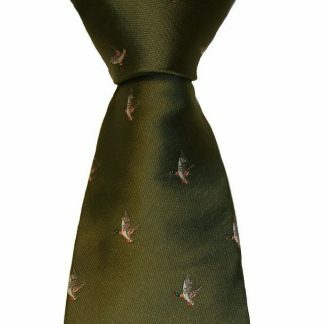 Realtree camouflage to tradition green that is perfect for everything from hunting, fishing to walking the dog. 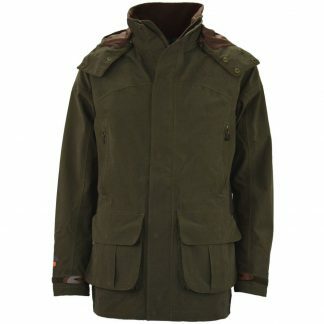 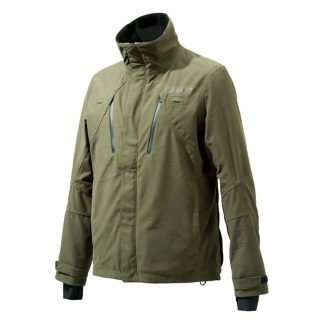 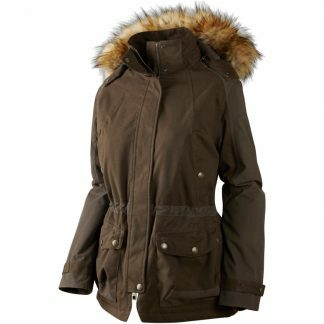 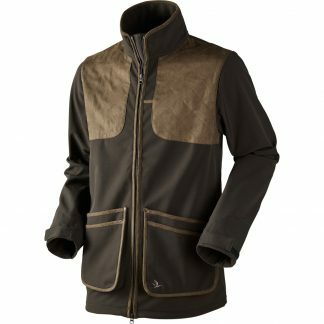 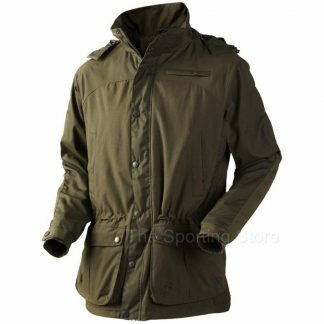 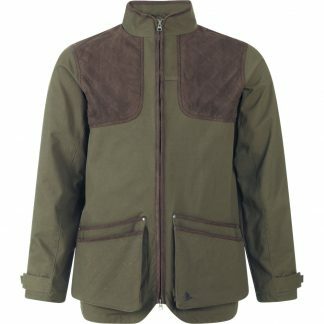 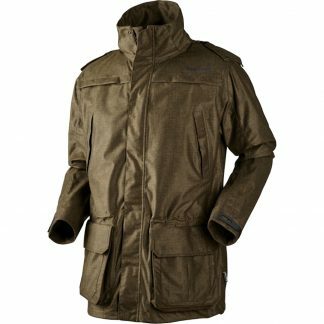 All our shooting jackets are waterproof as well as some of our fleeces for when a shooting jacket is too heavy. 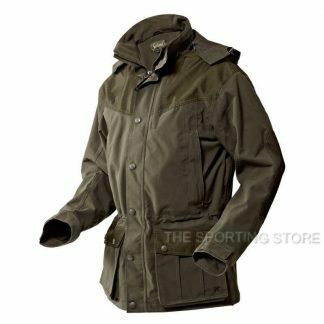 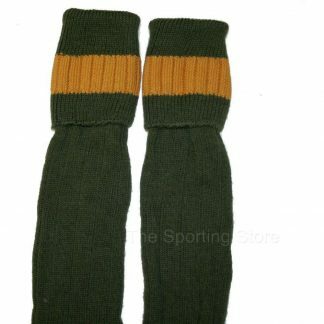 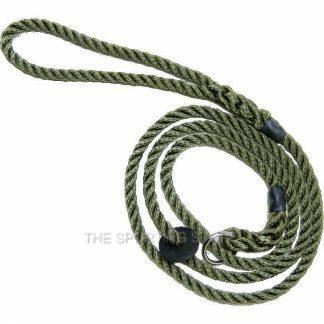 The Sporting Store can cater for your every need.